The weather was cold and the skies were grey, hinting at the torrential rain we’d woken up to and the storm on its way. Weather which made the ideal backdrop for our visit to Orgosolo; historically known as land of the bandits or village of murderers. 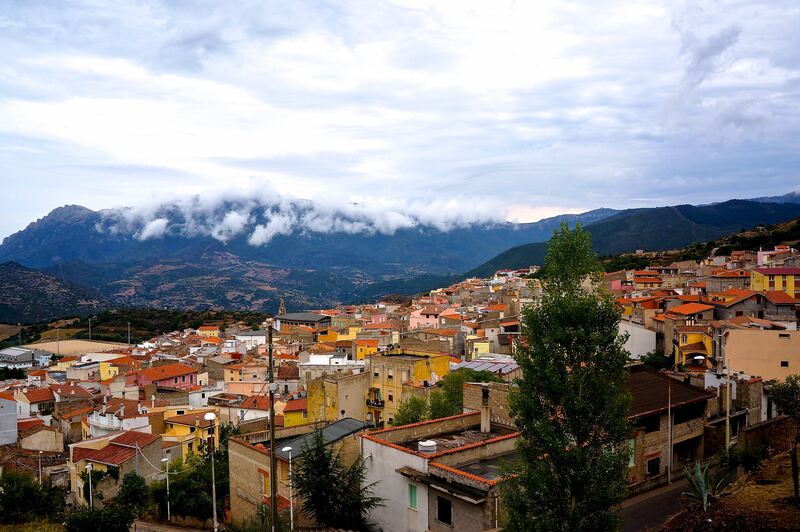 Given its historical past and rather alarming nicknames, I couldn’t help feeling uneasy as we approached this small town hidden in Sardinia’s interior. With a reported murder every two weeks, the local bandits apparently used the church door to post notices of death sentences for their enemies. Chilling stuff. The atmosphere when we arrived made we wonder if anything had changed; the locals stared at us coldly, the buildings were dilapidated and it seemed that everyone in the village was wearing head to toe black. We were later told by a hotelier that the locals are paid by the tourism board to behave like this to enhance the experience when tourists visit. I have no idea if this is true, but if so, it certainly worked. 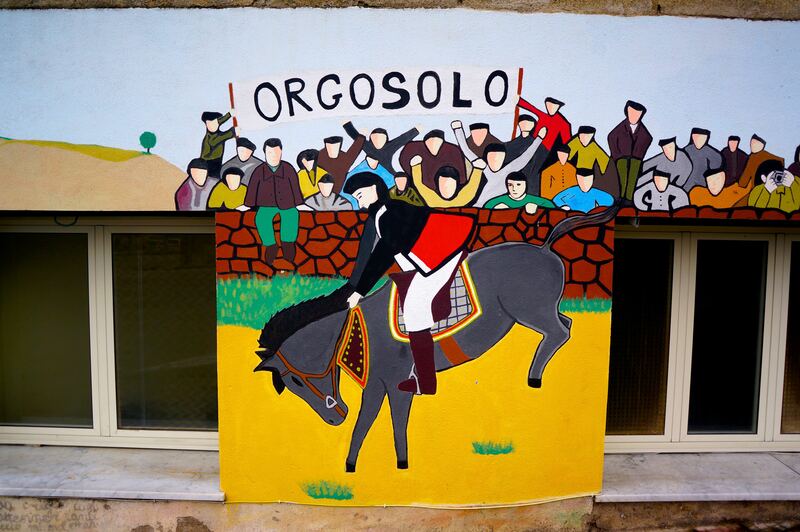 Orgosolo is now famous not for its crime, but for its abundance or murals which depict both local issues and global history. The first murals appeared in the late sixties after the economic crash in Italy which caused social unrest and spiralling poverty. 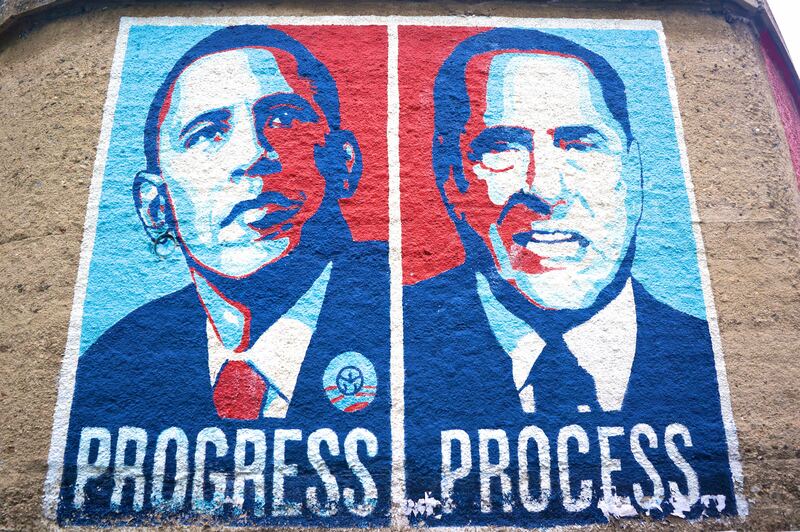 The murals allowed the people to express their discontent. A local teacher, Francesco Del Casino was the driving force behind the murals and found it helped engage his pupils, the original artists, in politics. 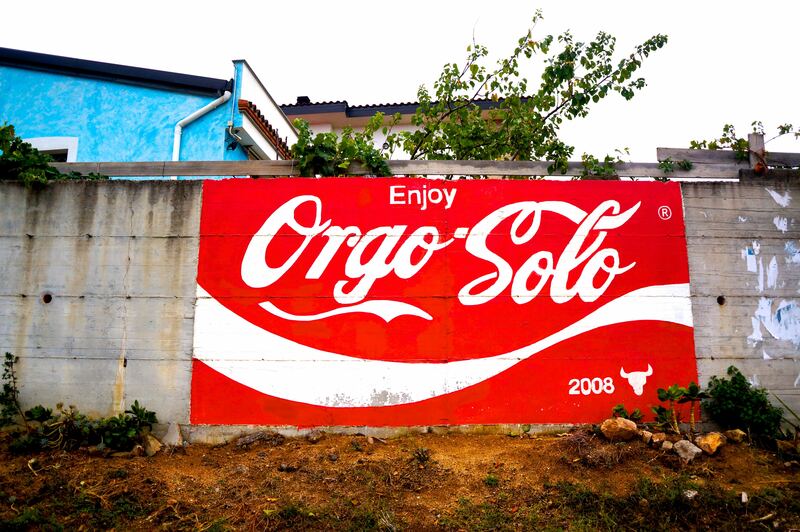 Over the years, Orgosolo has attracted artists from all over the world, with the murals featuring significant political and historical landmarks, such as the oppression of Nazism and the 9-11 terrorist attacks. As we walked around the village to look at the murals, I couldn’t help but look over my shoulder and was glad to be there with fp. As we left, the black clothing was explained; there was a slow funeral procession with hundreds of locals walking behind the hearse. I honestly couldn’t escape quickly enough! 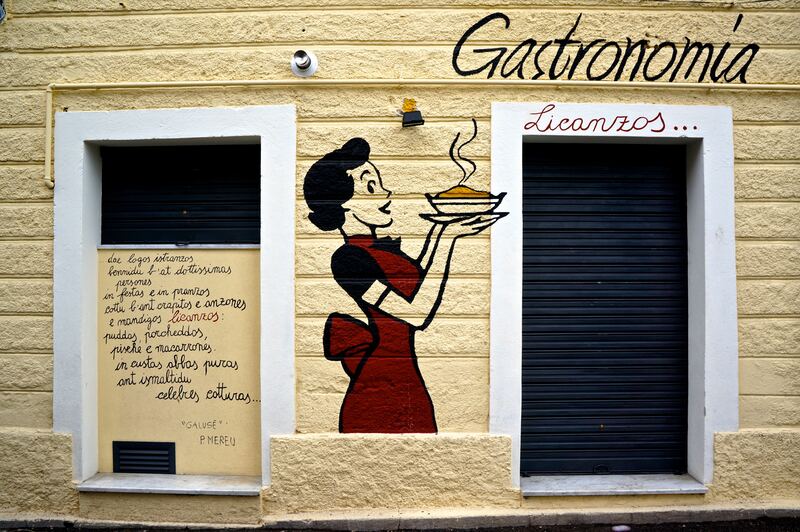 Orgosolo is the only place I’ve vowed never to return, yet perhaps that’s why you should visit. I doubt there’s any threat to tourists, but the village still exudes that sense of unrest which it’s famous for and I suppose that’s an attraction in itself. 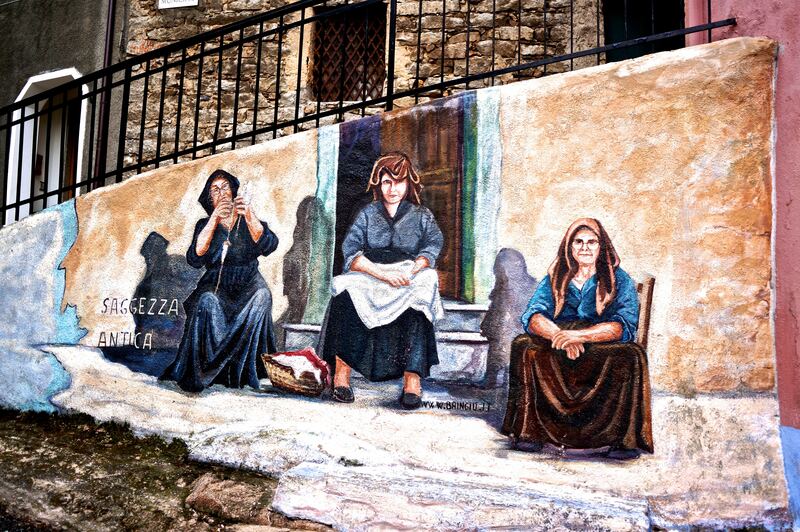 The atmosphere is eery, the residents suspicious, and you certainly won’t find anyone to serve you an espresso, but it’s undeniably the real Sardinia. 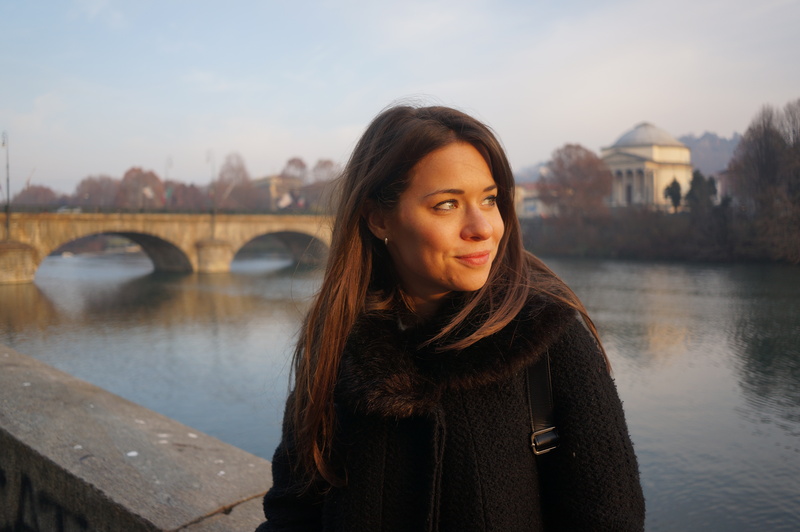 For more Sardinia highlights, which I promise are slightly less haunting, check out this post.